It used to take a minimum of two notes to make a minor chord. It's just simple theory; it's the rules: a single note is neutral. 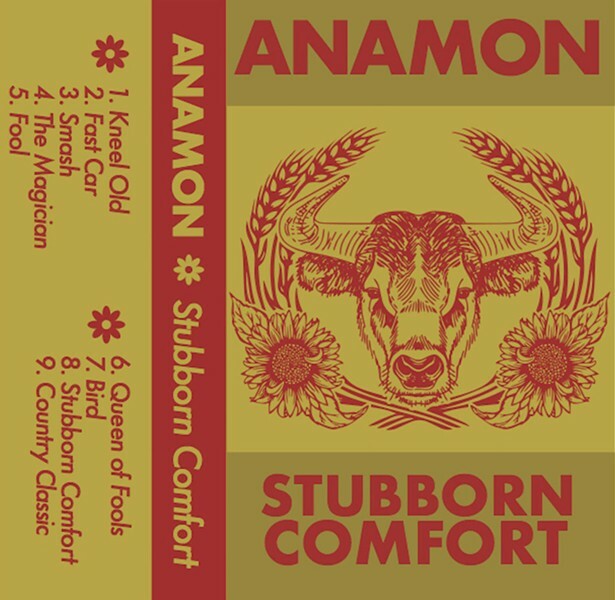 That is, until it's part of a scale or chord pattern — or until Anamon came along with "Stubborn Comfort," its brand new, 12-song ode to mellow and minor. This Rochester three-piece ensemble provides a wonderful, wonder-filled orchestration that doesn't confuse minor with melancholy, as some artists have a tendency to do. The album is evocative and guitar-centric with guitarist Ana Emily Monaco's thick tone and casual, curious, meanderings in the forefront. She sings in an equally mellow, Mazzy Star-esque tone as well. The rhythm section plays nicely in the pocket as if there were more that they were supporting. 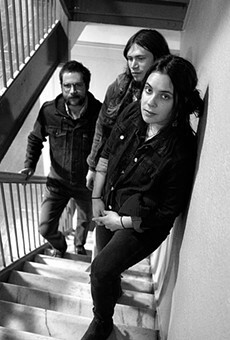 And it's all tied together by guitarist "Overhand Sam" Snyder, who had his over hands all over the affair, recording, producing, and mastering it. Consequently "Stubborn Comfort" burns memorably hot and cool.